I first met WA writer Susan Midalia through our mutual writing friend Amanda Curtin. From our first meeting I was drawn to Susan’s warmth, sense of humour and fun, and supportiveness towards other writers. Since then I have met many writers who have been taught or mentored by Susan Midalia, all of whom speak of her in glowing terms as an influence. I had the pleasure of her editorial brain for a structural edit for my third novel The Ark and recently she generously gave her time to read a draft of my work-in-progress. I feel lucky to know her. 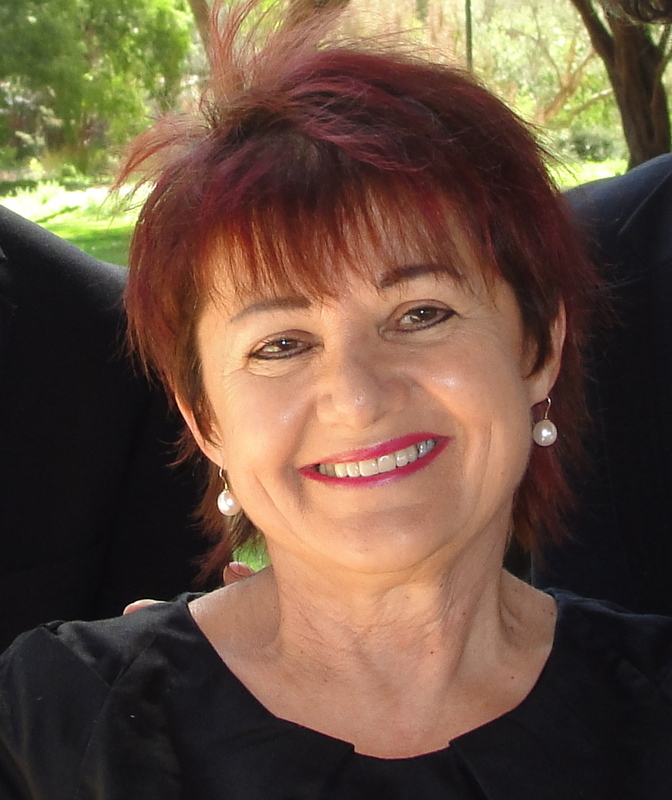 Susan grew up in the Western Australian wheatbelt and has lived in Perth for most of her adult life. She is the author of three collections of short stories, A History of the Beanbag, An Unknown Sky and Feet to the Stars. Her collections have been shortlisted for the Queensland Premier’s Literary Awards and twice for the Western Australian Premier’s Book Awards. She retired from teaching in 2007 to become a full-time writer and freelance editor. 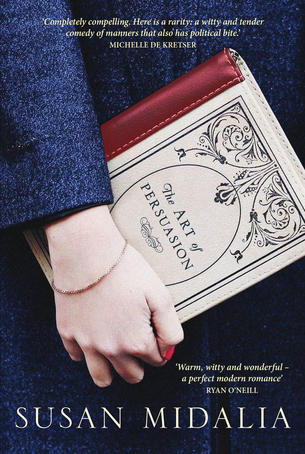 The Art of Persuasion is her first novel. Twenty-five-year-old Hazel is reading the classics, starting with ‘A’. It’s one way to pass the time when you’ve quit your job and lost your way. But then she has a chance encounter with an irresistible older man. When Hazel is partnered with him on a political campaign, her attraction is deepened by the strength of his convictions. Adam seems to be attracted to her too – but why is he resisting? And what does Jane Austen have to teach a young woman about life, love and literature in the twenty-first century? Annabel’s lively, informative preface rightly observes that there’s no single way to become a writer. When I first started, for example, I discussed my work with a few trusted readers, but other people find writing groups stimulating and helpful. Nor is there a right time to get started. I came to serious writing late – I was fifty-five when my first collection of short stories was published – but for decades I had one of the best preparations one can have for a writing life: I read challenging, provocative, tender, beautifully written works of fiction. It made me aware of, and excited by, the many possibilities of language and story. It eventually inspired me to want to give readers the pleasure that I had gained, and continue to gain, from reading great works of literature. Beginning a writing life by reading is, of course, not uncommon. One of my most enduring childhood memories is reading aloud to my mother, who could more readily engage with novels if she listened to them. Our favourite book was L. M. Montgomery’s Anne of Green Gables because of its feisty heroine, its valuing of female friendship, and its exploration of grief. Reading aloud to my mother, I must have intuited how the musicality of language could be used to make readers laugh, cry and gasp with amazement. I also read silently as a child – relentlessly, greedily – because my family was peripatetic. I went to six different primary schools in seven years in a series of wheatbelt towns, and finding it hard to make friends, I turned to books for companionship. Years later, I would read C.S. Lewis’s pronouncement that “we read to know we are not alone.” Lewis understood the importance of finding books to connect with, that honoured our thoughts and feelings, including – perhaps especially – the experience of isolation and loss. Then, at the age of ten, I decided I wanted to write. It was a conscious, deliberate decision that grew from my growing realisation that writing stories was a way of giving people pleasure. And what did I write? Rubbish. Highly derivative, formulaic, plot-driven stories based on Enid Blyton’s Famous Five and Secret Seven series. I must have been attracted, like so many children of my generation, to the promise of freedom from adult surveillance, and the audacious claim that children could triumph over evil and injustice. One of my stories, I remember, was called “Five Go to Smuggler’s Cove”. What did I know about smugglers? For that matter, what did I know about coves? And then I wrote nothing creative for the next forty years. It wasn’t a conscious decision; rather, I put my energy into work that I loved – teaching literature at university – and then later, into helping raise a family. Although it was in many ways a rich and fulfilling life, it was also an easy one; a life is usually easy if you’re white, middle-class, have a rewarding career, a happy marriage and two intelligent, kind, sensitive sons. But then two things happened that set me on the path to becoming a writer. I’d taken time off paid work to be a full-time mother, but after some years of feeling brain dead with mothering those intelligent, kind, sensitive sons, I decided to do a PhD in contemporary Australian women’s fiction. What I discovered was the joy of playing with language: choosing words that were both precise and nuanced, crafting what I hoped would be elegantly modulated sentences. It was an academic PhD, not a creative one, but I became much more interested in issues of expression than in the arguments I was trying to advance. So much so, in fact, that I was sometimes reluctant to delete sections that either digressed from my argument or ignored it completely, because I thought they were so well-written. I was increasingly enamoured of style instead of rational argumentation. Then came a second and far more crucial turning point in the process of becoming a writer. It happened with the sudden death of my father. He was a man with whom I’d have a highly fractious relationship, and for whom, it must be said, I had no respect. Two days after his funeral, I found myself sitting at a desk, trying to write about my tangled thoughts and feelings. I found myself questioning our relationship, my father’s own life and his unhappy marriage. I use that expression “I found myself” in two senses. I didn’t consciously tell myself to write a story about my father; the decision was unbidden, spontaneous. And I “found myself” in another sense: I discovered the challenge of writing. I realised that probing and prodding at difficult experiences was an attempt to salvage something meaningful. I understood how, in trying to imagine my father’s side of the story, creative writing could be an act of the empathetic imagination. The story began as individual therapy, but ended up being a revelation about the power of writing. Always take the time to tell a writer how much you admire her or his work, and why. Not with an eye to flattery, but sincerely. The value of such affirmation is immeasurable; knowing that what we write matters to others is affirming, and an encouragement to keep doing it. Two years later, I’d won two literary competitions for short stories. That felt pretty damned good too: professional judges were telling me that I knew how to write. So I began to think: I can do this, I love doing this, I would rather be doing this than almost anything else on offer. Those early beginnings, then, created a marked shift in my sense of identity and purpose. I began to think of myself not as a person who wrote, but as a writer. I don’t mean by this that you don’t deserve to call yourself a writer if your work hasn’t been published. You’re a writer, published or not, if you have an enduring and passionate commitment to your craft. This was beautifully confirmed for me by Robert Lukins, speaking at the 2018 Perth Writers Week. Robert told the audience how he’d spent twenty years writing without any publishing success, but that he learnt more about writing with every “failure.” That’s extraordinary dedication to your craft! And then at the end of those twenty years, Robert made a decision to give it one last shot; he made a commitment to himself to write a novel he would be proud of, without worrying about the outcome. That novel, The Everlasting Sunday, did in fact end up being published; it’s a subtle, complex narrative about youthful masculinity under siege. But what ultimately mattered to Robert was feeling satisfied with, but not complacent about, what he’d written. I think he understood that being a writer was the bedrock of his identity, and fundamental to his sense of self-worth. And so, back to my own story. Having begun to think of myself as a writer, I set about writing a collection of short stories. I had a full-time, demanding teaching job but I wanted so badly to feel the pleasure and the challenge of mucking around with words, hammering or coaxing them into some kind of shape, that I snatched spare moments to draft stories, polish them, polish them again. After a year of this snatching and making do, I switched to a half-time job, and managed to finish the collection in two years. With no idea what to do with the manuscript. I might have started thinking of myself as a writer, but I was very naïve about the world of manuscript submissions and publishing. So how did that first collection – A History of the Beanbag – end up being published? That’s another story of good luck and good timing, and again it was created through the agency of Terri-ann White, who had recently been appointed the Director of UWAPublishing. Terri-ann had offered me a consultancy editing job, and another casual encounter led her to ask me if I was “still writing.” Well yes, I mumbled, embarrassed. I have a manuscript. A collection of short stories. My good luck extended to the fact that Terri-ann is a lover of the shorter narrative form; she’s on the public record as saying she much prefers reading short stories to novels. I didn’t know this when I nervously handed her my manuscript, but I can still remember the elation when, three weeks later, she accepted it for publication. I wouldn’t recommend my path to anyone seeking publication. It was riddled with the randomness of life, a lot of luck and my own passivity, but it did get me started. By the time my first collection was published in 2007, I was already imagining a second. The fact that Beanbag was shortlisted for the W.A. Premier’s Book Awards certainly boosted my confidence, but I also kept writing because I thought I had something to say. My fiction focuses on what others might describe as “ordinary” suburban life, but I believe that nothing and no one is ordinary; that life in all its glorious, vexatious, unpredictable, complicated daily-ness deserves to be observed, explored, and put into words. What else are days for, if not to make sense of them through language? Or, sometimes, to make no sense of them at all. The rest of my writing story is partly about that bourgeoning sense of confidence, and partly about having a generous partner. It was confidence that motivated me to apply for an Australia Council grant, and which I was fortunate enough to receive. It was my partner encouraging me to quit my job and work on my second collection of stories. An Unknown Sky was published in 2012, and was shortlisted for the Steele Rudd Award, Australia’s only competition for short story collections. I must say here, too, that after these gratifying successes, I had more rejections than I care to count for a novel I wrote in less than a year. That’s another important step in becoming a writer: learning to deal with rejections, to bounce back (while trying not to simultaneously sob and mutter curses on all those brutal publishers). To start a new project when you’ve recovered your equanimity and energy. I published my third collection of short stories, Feet to the Stars, in 2015, again with UWAPublishing. Like my first, it was shortlisted for the W.A. Premiers Book Awards. Looking back on that process, I know I was blessed to have a publisher who believes in the value of short stories, and who continued to have faith in my writing. 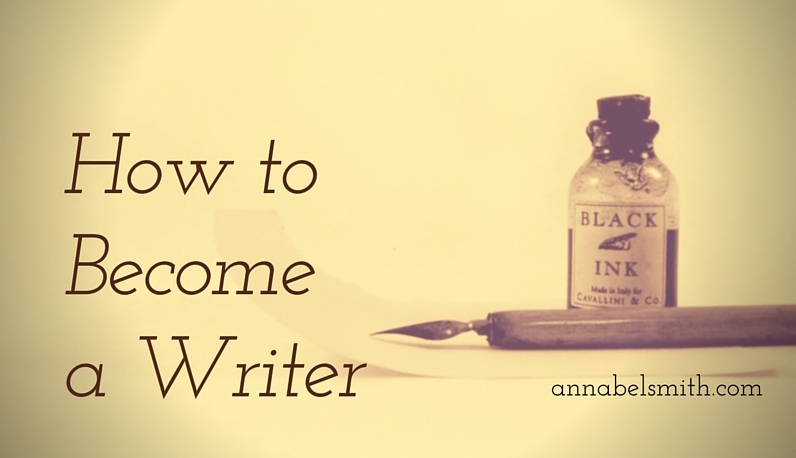 That’s also part of what it takes to becoming a writer: finding the right reader for your work. My advice, then, is not to give up with the first rejection. 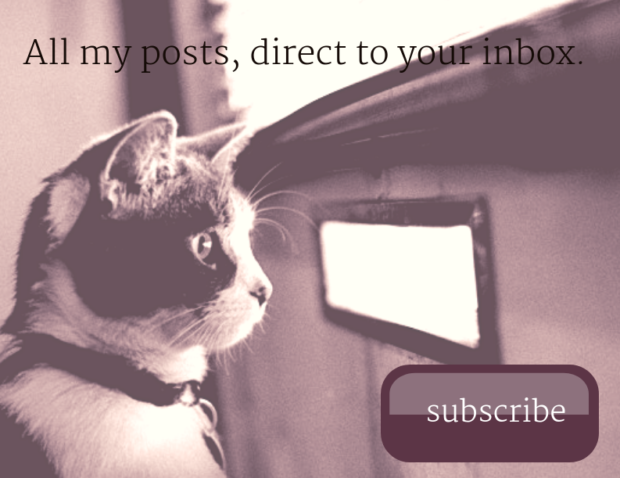 Send your work to multiple sources, in the hope that someone, somewhere, will admire what you’ve done. 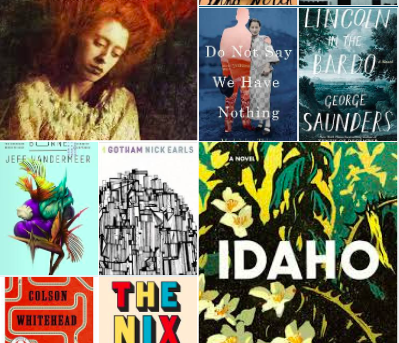 Literary judgments are partly a matter of taste, so you need to find a publisher who likes what you write, as well as one who appreciates its aesthetic merits. The next stage in my writing life was another attempt at a novel, not because I think novels are superior to short stories but because I had some ideas and characters I wanted to develop. For this novel, too, I received a number of rejections, and I began to ponder what the universe might be telling me (it wasn’t the universe, of course, but readers in publishing houses). But then I felt the urge to write another one of those unwieldy beasts, because of my resurgent political activism. I used to do the things that left-wing people did in the 70s and 80s – Moratorium Marches, Reclaim the Night Vigils – but like many idealists from that period, I became mired down in work, family, helping to pay the mortgage (they’re my excuses, and I’m sticking to them). But when I joined the Greens and became more politically active, I also discovered some rich material for fiction. My experiences were so often disillusioning that I decided to write a comedy to counter the political cynicism, apathy and self-interest I’d been confronted with over the course of a few years of campaigning. While comedy is sometimes regarded as pure entertainment or escapism, I remembered the words of Oscar Wilde, who in his typically witty, paradoxical fashion, declared comedy to be “the most serious form of literature.” As I found a renewed passion for political engagement, I discovered a passion for writing a political novel, one that uses comedy to avoid preaching to readers about getting off their apathetic arses and doing something to save the planet (that’s all the preaching and condescension I’ll do for the moment). The result is my debut novel, The Art of Persuasion, published by Fremantle Press. So what’s the moral of my rambling, anecdotal story about becoming a writer? Apart from attentive reading, there are several morals. Firstly, I always wrote about something that mattered to me. I knew that my work probably wouldn’t matter to readers if – to use the cliché – my heart wasn’t in it. Secondly, I had to learn to be resilient; to not take rejections personally. Thirdly, I love the process of writing; I can’t see the point of doing it otherwise. I don’t mean that it isn’t hard work; it is, and it should be. It’s never perfect, but you’re always striving to improve it. Fourthly, I’ve become a much more ruthless critic of my own work. While many people see the creative and critical faculties as antithetical, if not mutually exclusive, I believe that developing critical and analytical skills will help make one’s writing the best work it can be at the time of publication. Writing might begin in the unconscious, or with a spark of inspiration; it might begin as a series of intuitions; but we need to show our writing intelligent respect. To think it through, make those changes, to “fail better,” as Samuel Beckett put it. Finally, I became a writer because I must have believed I could write. While self-belief can be delusional (it certainly was in the case of my first two attempts to write a novel), and while self-doubt is also necessary (it’s the spur to improving your work), too much self-doubt can be debilitating, even paralyzing. It also helps enormously if you have a partner, as I do, who works to pay the bills. I don’t wish to be flippant about this. 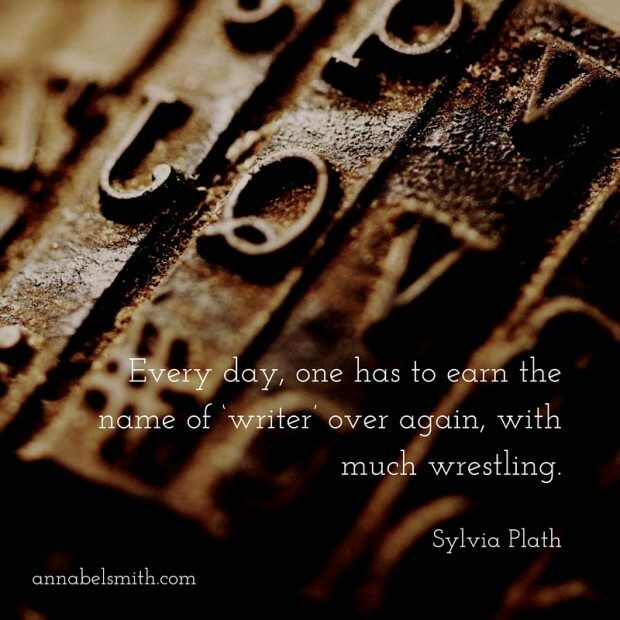 I have the privilege of being able to write every day if I wish to; it’s a rare and precious gift he’s given me. Most writers I know are deprived of extended, reflective time; it’s hard to even get started when you have to work in paid employment, sometimes in demoralizing or highly pressured jobs. On this matter I have, alas, not a single word of advice. As with my early successes in getting published, so too my success in finding a husband who eventually became my patron: I got lucky. So many of us put our creativity on hold while we raise a family and earn an income. It’s nice to read of another writer whose life has come full circle. A wonderful insight and thank you for sharing it, Annabel and Sue. It can be particularly difficult for women, I think, who even if they are income earners, then face ‘the second shift’ of cooking and cleaning and kid-wrangling when they get home. I know this is changing in some households and men are contributing more domestically than in the past but I still don’t think the scales are completely balanced in that department. Like Susan, I am very lucky to have a husband who loves his job and is happy to be the main earner so that I can write. I know this is a rare gift and I feel very lucky. Sue’s story is a great example of how it’s never too late to begin. Great to see the acknowledgement by you and Susan of working/earning partners here – this can be neglected by some writers who miraculously seem to not need to work, but are actually lucky enough to have people around them that support them. I think it is important to include this in any discussion of how/why one writes. As someone who is interested in the subject of author incomes, the question of how someone manages to survive financially is an important one. At the same time, for many, money is a taboo subject and I don’t think people should feel obligated to talk about it if they’re not comfortable. But I’m very glad for Susan’s transparency on this matter. I too am lucky enough to have a partner who is willing to work full-time while I only bring in bits & pieces of income. In addition, we made a decision together not to buy a home, which makes living on one income more feasible.